It’s vital for companies to regularly undertake face-fitting tests to ensure that facial protective equipment is working sufficiently to protect workers. Here are some key points to consider when planning your PPE Face Fit Testing. Be prepared – you should not smoke, eat, drink or chew gum 15 minutes prior to testing as this could affect results. Clean shave – tight fitting PPE will only provide effective protection if the wearer is clean-shaven. 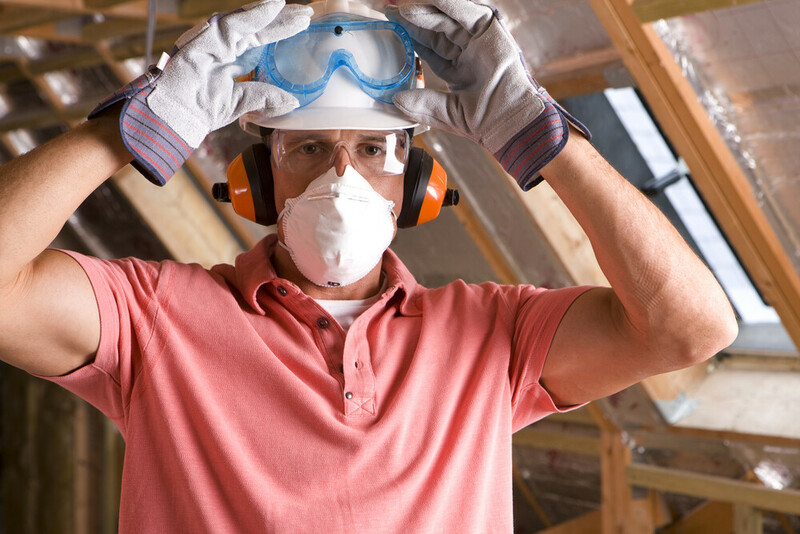 Compatibility – ensure that other PPE is compatible. For example, goggles can be worn with the respiratory mask if required. Everyone is different – one size doesn’t fit all. The equipment is unlikely to fit everyone; there are so many facial differences between men and women, so it’s vital to test individuals separately. Different masks need different tests – a test must be done for each different type of mask, so anyone wearing a dust mask and a half-mask will need more than one test. Keep checking – it’s important to ensure repeat fit testing is carried out regularly. If there is any changes to a person’s face through, for example, weight loss/gain, scars etc. a repeat fit test will be necessary. Keep record– you must keep records of examination and testing, and any repairs made for at least five years. MSL employees recently attended a ‘Face Fit Test’ for Half-Mask Respirators to keep up to date with Healthy and Safety regulations. Find out more about the Particulate Respirator Face Fit Tests here.